DISCLAIMER: Neither I nor the members of this site can be held responsible for any data loss or hardware damage caused by the use the tools, firmware and applications mentioned or linked to in this thread. 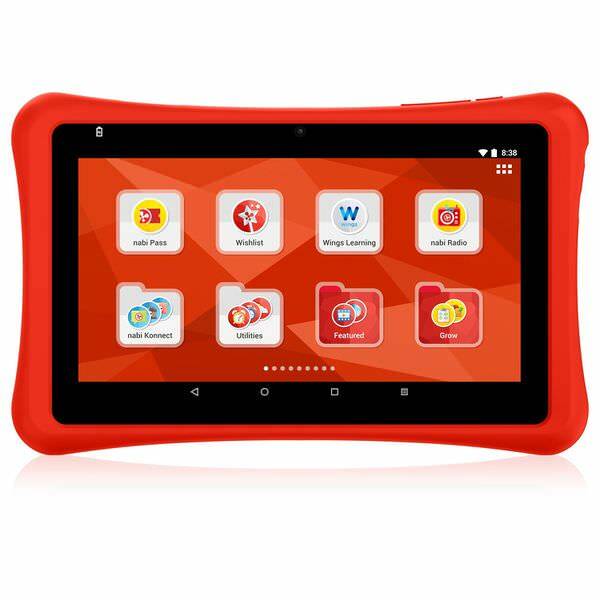 The nabi SE is an Android-based tablet computer produced by Mattel under the Fuhu Nabi line. Released in 2016, the SE runs on Android 6.0 "Marshmallow" utilising a MediaTek MT8127 system-on-chip. 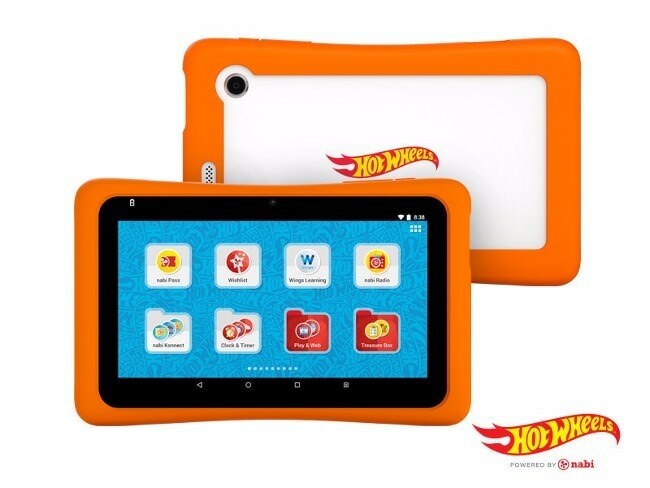 Like some of the tablets from their line-up, a number of variants themed after popular children's franchises by Mattel were also produced, differing only in bundled content, branding and certain exclusive apps e.g. streaming video players with variant-specific content; ROMs used for all nabi SE variants are largely the same and appear to be mutually compatible. Depending on the variant, the tablet may also come bundled with content based on characters from their respective franchises. The American Girl edition for example has videos and games featuring characters from the line, namely Isabelle Dance Studio, Grace Sweet Shop, Maryellen Rocket Rally and Scene Sounds. 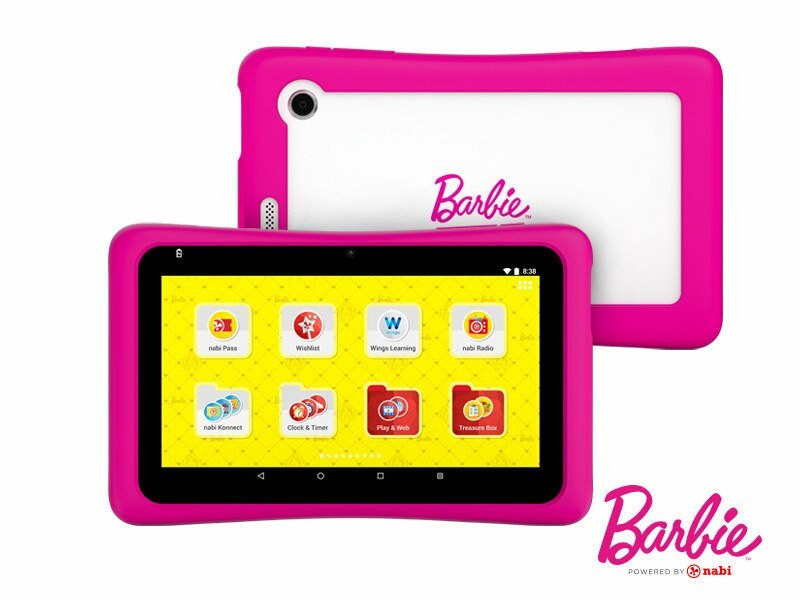 As with most children's tablets, it has parental controls built in and Google Play services. So far Beta 16.3 is known to work (albeit with some issues) as previous versions churn out a corrupt image. I am not sure why flashing Magisk through TWRP won't work, but I might look into it some time. That in my opinion is what I like about the Nabi compared to the LeapFrog Epic I previously covered in another thread. Dunno if it does matter to unlock, but since there is at least some boot-level enforcement going on I'd say you should perform a bootloader unlock to be sure. Make sure to install ADB/Fastboot drivers, then in developer options, tick OEM Unlocking to allow the bootloader to be tampered with. Turn off the device, then reboot to fastboot mode by holding power and volume up for a few seconds until a DOS-ish prompt appears. Select fastboot mode, then press volume down. Now plug in the device to your PC, and in a command prompt, key in "fastboot oem unlock" sans quotes. A warning will then appear, which you should say yes to. If done properly, you should now have an unlocked Nabi SE. ...likely due to kids unwittingly fiddling around with the volume and power buttons. I've made a small batch-based utility for getting them out of limbo, but as I only own a regular Nabi SE and an American Girl variant, I'd like to ask those who own the other editions to PM me for details. Once that's done I'll release it ASAP. Encryption is permanently enabled by default in this device. Which is a good thing as far as security goes, but it's crapshoot when you're trying to make backups. I think this could be fixed with Magisk but I haven't thoroughly tested it yet. You can however format /data and mount it through TWRP though, if that's any consolation. could you help me with nabi se tablet ? (05-11-2018, 09:37 PM)juanluis Wrote: could you help me with nabi se tablet ? Check your inbox please. You mind if we chat on Facebook or some other venue so I can help you out better?